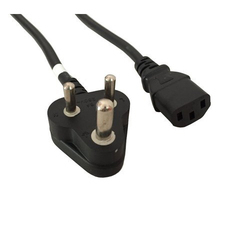 We are manufacturers of high quality power cords. With HCL and ACER as our clients, our quality is unmatched. Kindly send enquiry if MOQ is over 1000 Pcs. 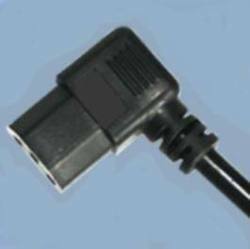 - Heavy Quality Cable for Use in Computers, Printers, Monitors or Other Electronic Devices. Computer Power Cable construction provides maximum power handling capability, for larger devices.